We are now in the final countdown and Avengers: Endgame is barely 2 weeks away from hitting the theatres. This release will bring an end to the stories that have been set up by Marvel Studios since Iron Man first arrived way back in 2008. 21 movies and 11 years later, it all comes down to this! This is considered as the cinematic event of this year and fans literally can’t wait for. People have literally begged for the Endgame trailer for months before it arrived. Lately, some are now even paying thousands of dollars to make sure they have a seat on opening night! This is another level of craziness. It is safe to conclude that the hype is unreal. Interestingly, even Marvel knows it, and now the studio is gearing up to push things across the finish line. 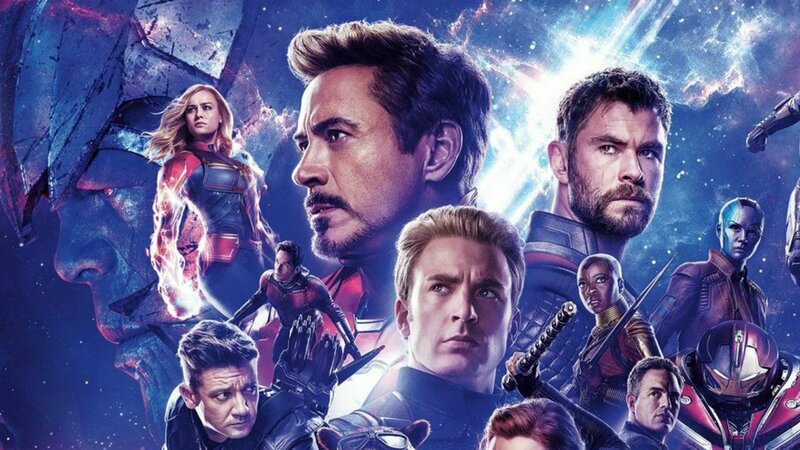 Monday morning, just a day after the Avengers: Endgame press conference, Marvel has officially released the first official full clip from the film. She plans to take the fight directly to Thanos, and Captain America agrees to it. He knows that it might be the only way to throw the villain off and to get back all of the people that were lost to the Snap. This leads into a conversation in which Rhodey asked Captain Marvel if she’s so powerful and thinks she can defeat Thanos, where has she been away all this time? Too which she simply replies that other planets in the universe don’t have the Avengers, and even they needed someone to defend them. This new clip has added more excitement to our wait! Naturally, we have to wait until April 26, when the movie is officially released.